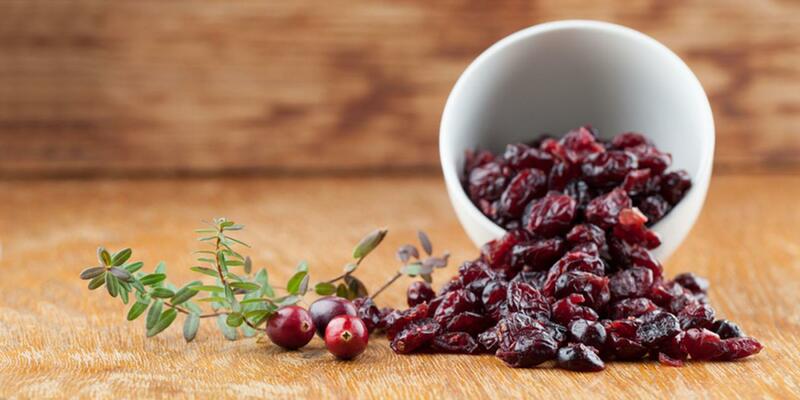 Cranberries are helpful to fighting infections like UTI. The night before: Rinse quinoa in a mesh strainer to remove bitter coating. Oil crock of your slow cooker. Combine quinoa, milk, cranberries, applesauce, vanilla, and stevia in slow cooker. In the morning: Stir quinoa, and taste and adjust seasonings, or add more liquid. Top with slivered almonds. This recipe uses a 1 1/2 to 2-quart slow cooker. You can double or triple the recipe and use a larger slow cooker if you like. Some dried cranberries and applesauces contain ascorbic acid. Ascorbic acid, like lemon juice, will curdle even nondairy milks. If yours contain it, cook with water instead of nondairy milk. Try switching out different flavors of apple or pear sauce, or using fruit butters or purees.